As you all know, this podcast has evolved beyond focusing on just muscle building. 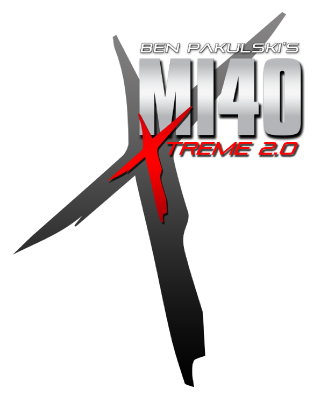 Today we tie together everything Ben has learned in the last two years into the MI40 Six Pillars. Living a great life in a body you love goes far beyond just your time in the gym and your time in the gym is greatly influenced by what you are doing out of it. So today we discuss what you need to be doing to achieve optimal health and fitness. Congrats to our ATP Labs Giveaway winner Aaron Olszewski!!! We are giving away some fantastic prizes every time a new episode drops! 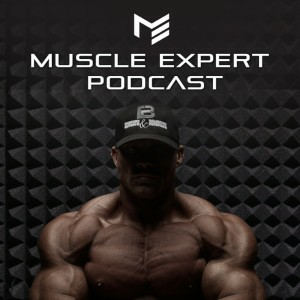 To enter make sure you have subscribed to and reviewed The Muscle Expert Podcast on your favorite platform. Then follow our Instagram giveaway posts each week to enter!